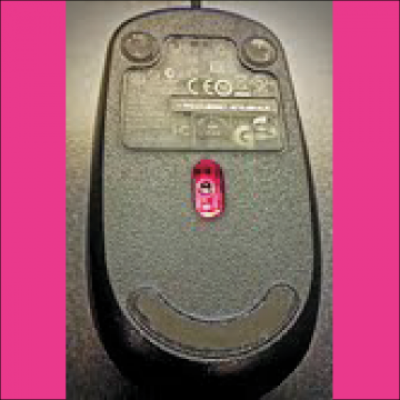 While working on the computer I was thinking of what I could take a picture of that has a smiley on it, and I was playing with the mouse at the computer and I saw on the back of it was what I was looking for. My name is José, I am a student in Mr. Emmert’s Digital Photography class at HELA High School in Vancouver, WA. Found by Smiley Captain José Ruiz.